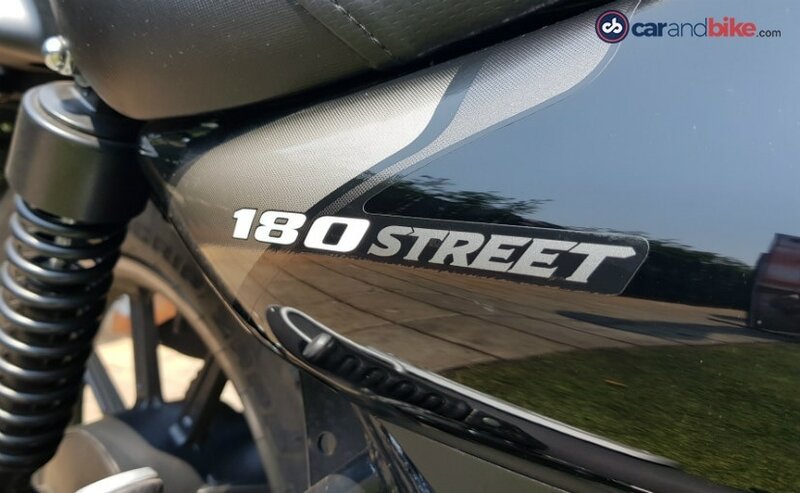 Here is our first ride review of the new Bajaj Avenger Street 180. Without a shred of doubt, cruiser motorcycles are one of the more popular motorcycle segments with customers in India. And it was Bajaj Auto, which made buying cruiser motorcycles affordable for the masses with the first Avenger in 2005. In fact, the Avenger was an evolution from the Bajaj-Kawasaki collaboration product, the Kawasaki Eliminator, but what the Eliminator lacked was affordability, and that is what the Avenger was able to achieve. 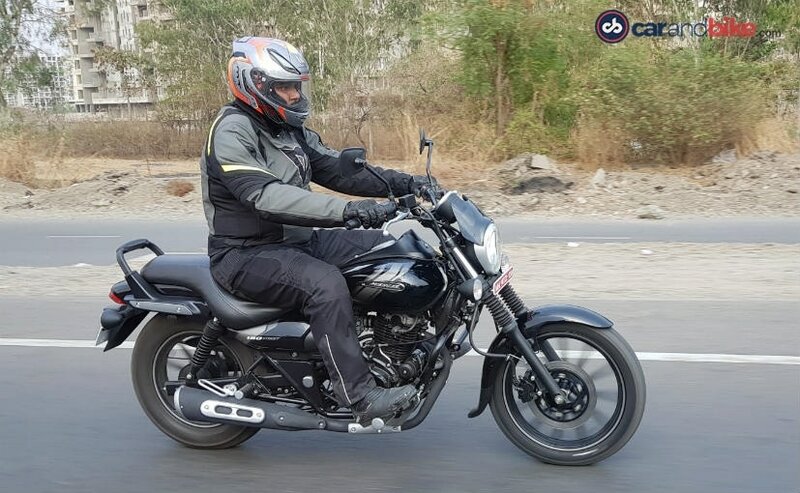 The first Bajaj Avenger was launched with a 180 cc engine, and over the years, it has seen several different engine configurations - borrowing the Pulsar 200's engine, then the 220 cc engine and more recently the 150 cc as well. 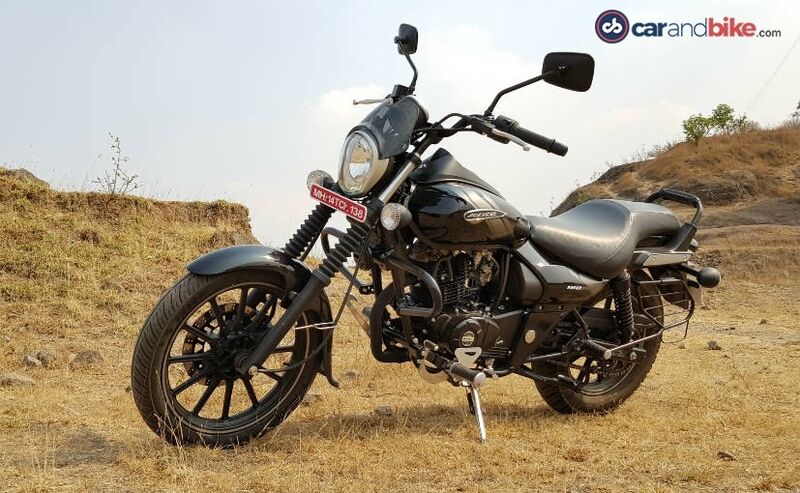 Now, it's come full circle in a way, and the Avenger once again gets a 180 cc engine, which replaces the Bajaj Avenger 150 in the 'Avenger' scheme of things. It's not just a matter of going back in time for Bajaj Auto really. With increasing competition in the entry-level cruiser segment from the Suzuki Intruder, it was only a matter of time for Bajaj to pull out a trump card once again. 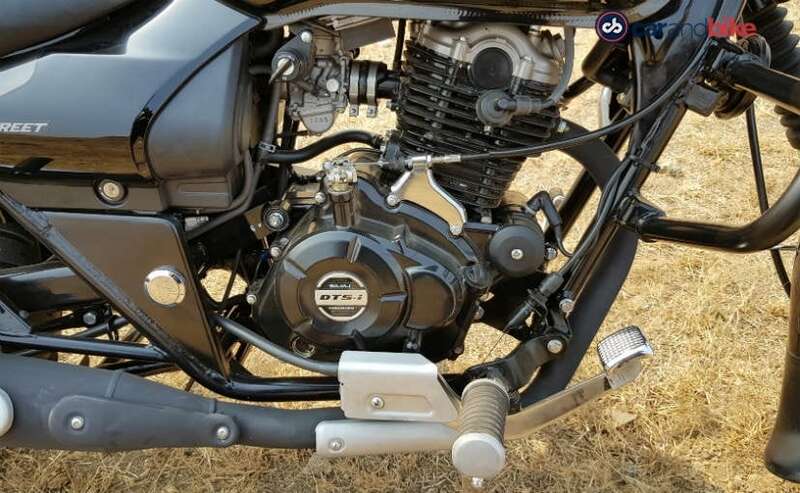 The Intruder gets a 155 cc engine, so Bajaj seems to have decided that there is no 'replacement for displacement' and we get the Avenger 180 once again. Bajaj offers the Avenger 180 in only one variant, the Bajaj Avenger Street 180. Overall, the bike looks familiar with the typical Avenger styling and silhouette, but there are subtle changes. The most visible change is the blacked out look (like the Avenger Street 150) with dark alloys, blacked out exhaust and engine. It also gets a new skull-shaped headlamp and a flyscreen/visor to top it off. 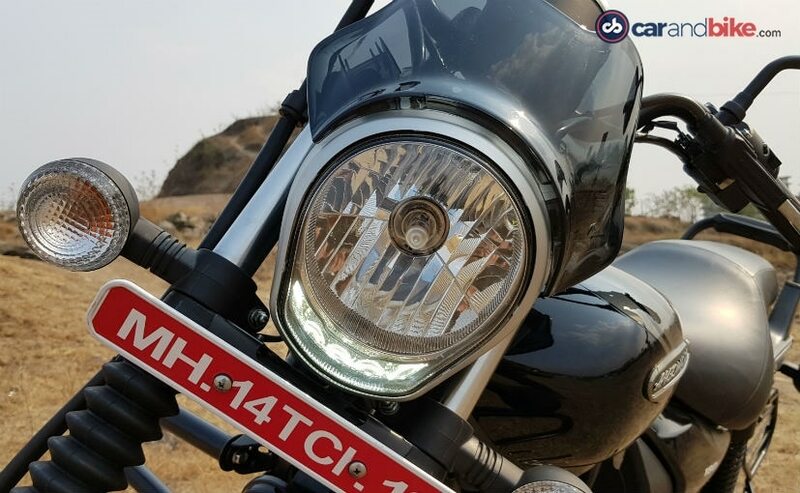 What makes the face stand out is the small strip of LED daytime running lamps at the bottom of the headlamp. Completing the sportster look are the rubber fork gaiters up front. At the rear, there's a small, padded grab-rail which also serves as a functional backrest for the pillion rider. The seat is a single-piece unit and gets a new, faux 'carbon fibre' texture, a touch more premium than the Street 150. Simply put, the engine is taken from the Bajaj Pulsar 180. But that's where the similarity ends. The engine on the Avenger Street 180 makes 15.3 bhp at 8,500 rpm and a peak torque of 13.7 Nm at 6,500 rpm. This is 1.5 bhp and 0.5 Nm less than what the Pulsar 180 makes. Bajaj says that the drop in power and torque will offer a better, relaxed and stress-free riding rather than having an engine which is on the boil at all times. 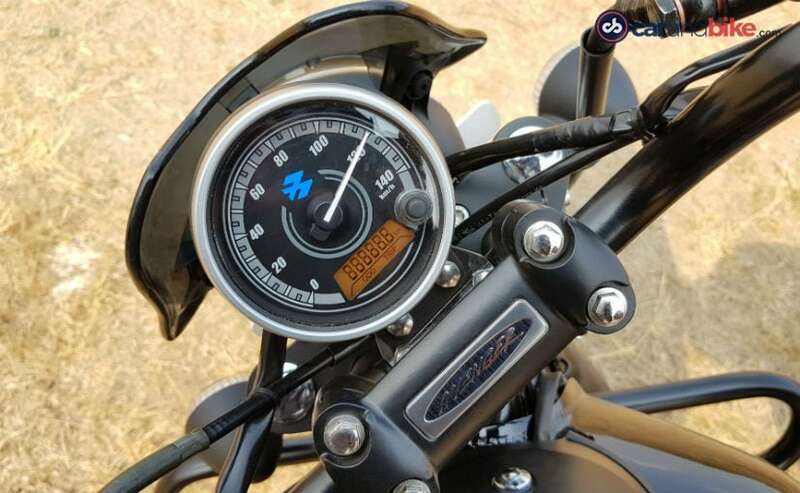 The engineers at Bajaj say that a big chunk of the torque starts coming in at lower and mid revs, allowing for easier acceleration, which is quite helpful while overtaking on city roads. So this makes the power more accessible and asks for less gear changes than the Pulsar 180.